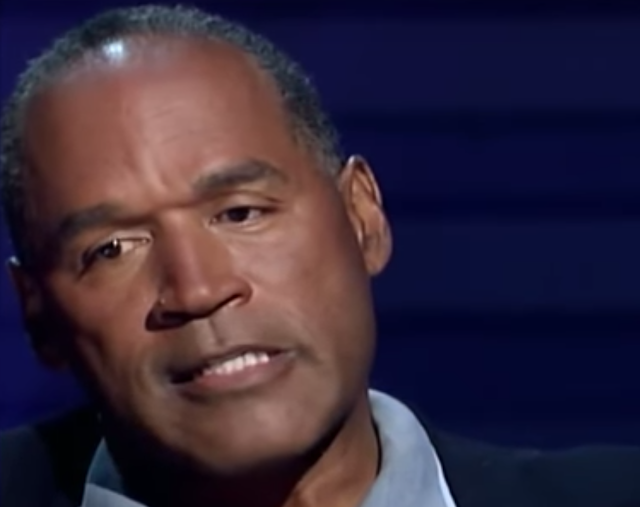 The above video includes excerpts and is centered around an interview of OJ Simpson in conducted in 2006 in association with his book, If I Did It. The book was canceled/never released - however, 400,000 physical copies of had been printed and its contents have been leaked online. This interview is both sickening and astounding. From both a nonverbal and Statement Analysis/Paralanguage perspective, it's a treasure trove of classic teaching material. Many hours could be spent dissecting it. 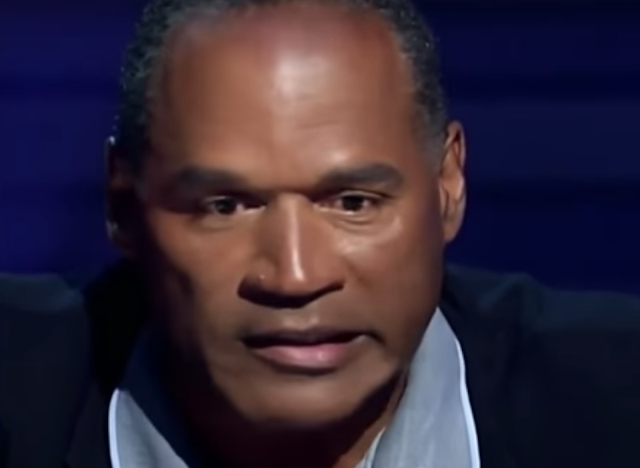 What is absolutely striking - as well as quite damning - is, throughout most of the interview, OJ slips back and forth between the first person memory of recalling actual, experienced event - to a "theoretical" (fictional) point-of-view, in which the book was supposedly written. 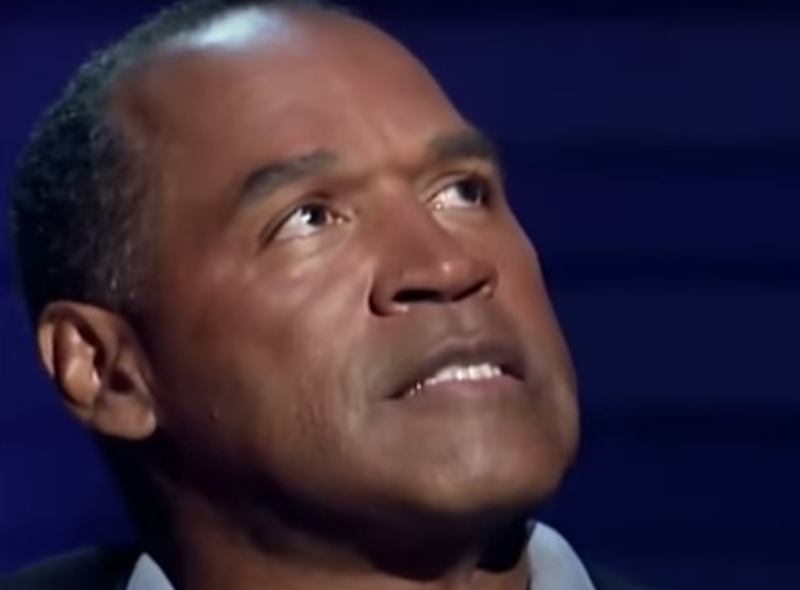 The majority of the time, OJ spent was in memory-mode of recalling real events. 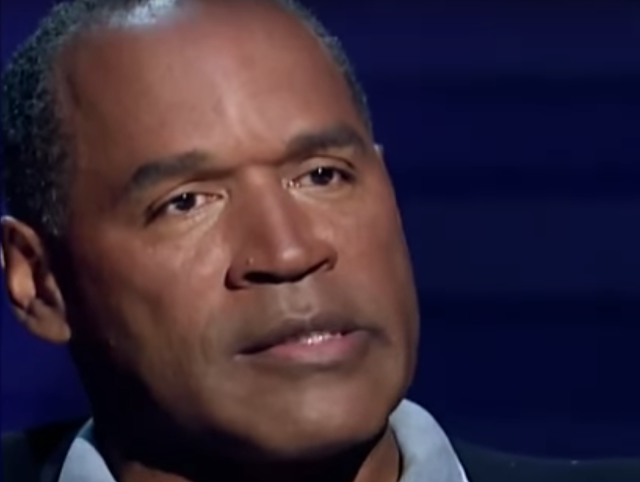 What follows is a partial nonverbal analysis focusing primarily on one particular nonverbal tell that OJ Simpson displays repeatedly - called The Jaw Confessional. A Jaw Confessional is a nonverbal signal which involves a rapid and short-lived lateral (sideways) movement of the mandible (jaw). It indicates shame, regret, embarrassment - and if in the context of a verbal answer/explanation - often indicates an accompanying confession. 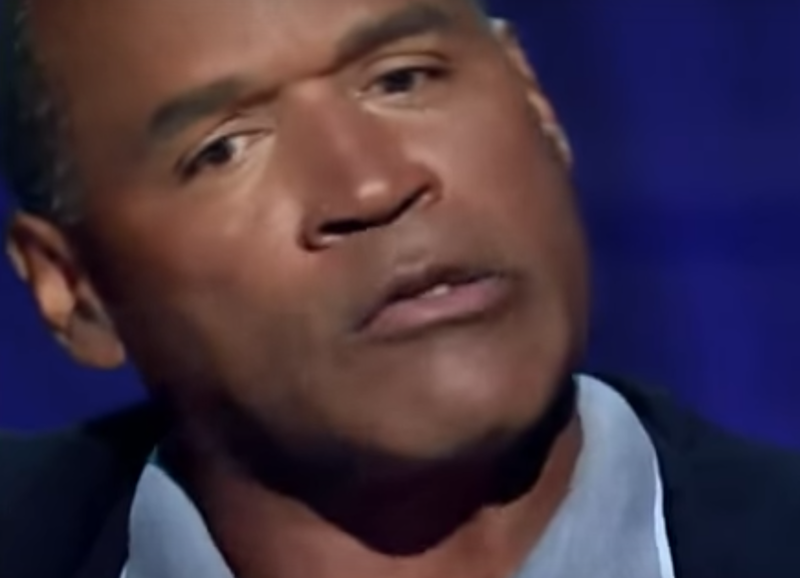 Beginning at 45:53, OJ says, "This is very difficult for me to do this, ah, very difficult for me because it's hypothetical ...". At 45:56, as he says, his second "very" of this sentence, Simpson displays an excellent example of a Jaw Confessional. Because of its extremely short duration, this nonverbal dynamic is also considered a Microexpression. Beginning at 46:17, "Ah, this guy Charlie shows up, a guy who I had recently become friends with, and ah, Ω, I don't know why he had been by Nicole's house, but he told me, 'You wouldn't believe what's going on over there'." During this sentence, at 46:22 as he says, "ah", and again just afterward, during 46:23 (notated by the Ω symbol), Simpson displays another Jaw Confessional. A bit further on, beginning at 47:36, Simpson says, "I go to the front and I'm lookin' to see what's goin' on - ah, and I can see that Ω, it appears - like Nicole had ..."
During 47:42 - 47:43, just after he says, "that", he displays another Jaw Confessional (notated with another Ω symbol). Fascinatingly and simultaneously, Simpson also looks up to his left (both with his head/neck - but more importantly, gazing with his eyes). This is the quadrant to which the vast majority of right-hand dominant people look when they are recalling a visual memory (Simpson is right-handed). In contrast, when constructing a fictional visual scenario (or a yet to be experienced future event) - they will look up to their right. Thus, this specific nonverbal dynamic, in this context, shows us, with high probability, that Simpson is recalling a real, remembered event. 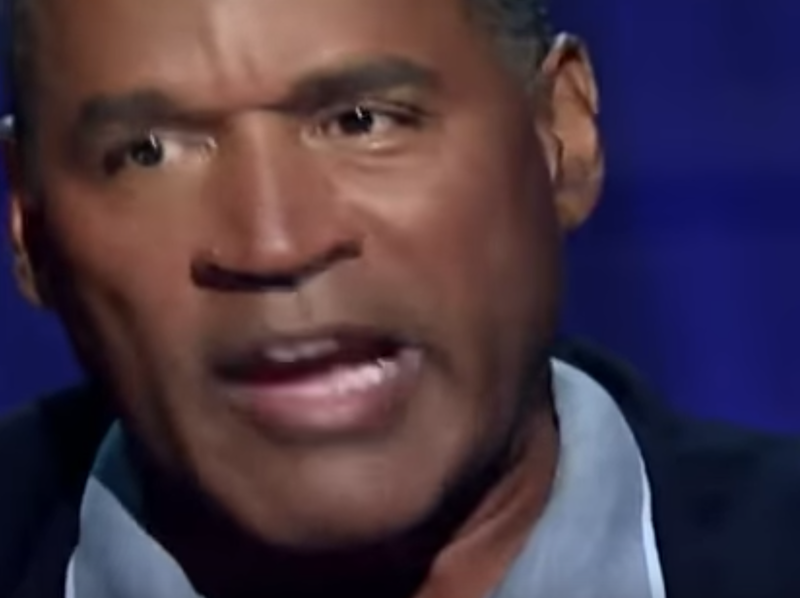 Another two Jaw Confessionals are exhibited during 48:05 and 48:06 (the first of these is captured immediately above) as he was describing his initial encounter with Ron Goldman that day, "... but I really didn't recognize him to be anyone [deep inhale] and ah - and Ω, I's [stutter] in the mood I was in, I started having words with him ..."
As he was describing bloody murder scene OJ displays another Jaw Confessionals as he said, "Yeah, I, I Ω (50:13) it's hard for me to describe it..."
In addition, the left corner of Simpson's mouth displays a regret component. Notice too, how Simpson is looking down and to his right. This is the quadrant to which most people look during highly emotional moments of sadness, shame, and regret. Another Jaw Confessional is seen as he says, "... I'm telling - I don't think any two (during 50:16) people could be, ah, murdered the way they were ..."
And yet another Jaw Confessional when he says, ".... without everybody (during 50:21) been covered in blood". Summary: This video is profound. It's utterly full of both nonverbal as well as statement analysis (paralanguage) displays indicating OJ Simpson indeed murdered his ex-wife Nicole Brown Simpson and her friend Ron Goldman. 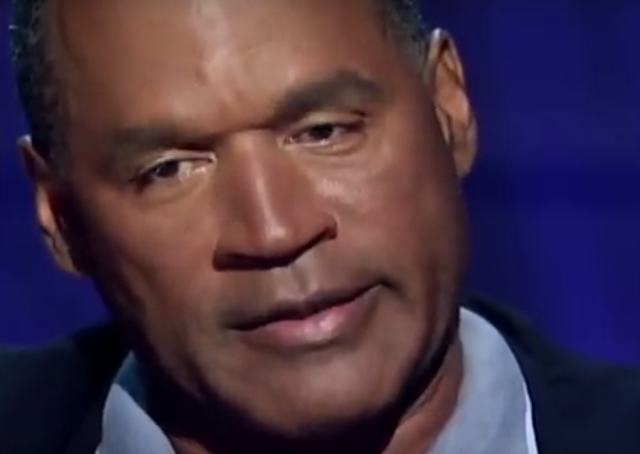 OJ Simpson is, very much, giving an open confessional in a not-so-camouflaged manner wrapped in the ruse (excuse) of "fiction". Body Language Analysis No. 4234: Donald Trump's Reaction to Question Regarding Whether He Fired Rex Tillerson because the SOS called him a "Moron"
Body Language Analysis No. 4061: Pennywise,"IT", and Bill Skarsgård's Demonic Smile - Why is IT so Scary?